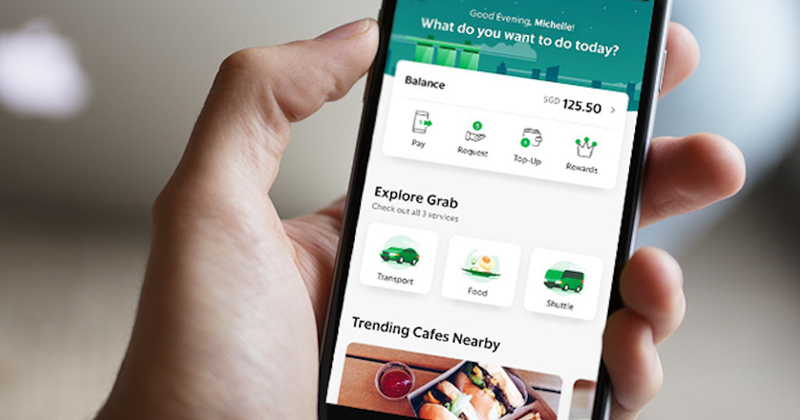 Singapore’s ride-hailing giant has clearly emboldened its vision to become an everyday “superapp” since it expanded its services beyond just transport services since last year. Some of its new additions include grocery delivery, news feed feature, healthcare, hotel booking, and even insurance. Beyond utility, the US$11 billion company is shifting its focus to entertainment, which is designed to keep users engaged with its app when they are not looking for a ride. Currently, its app only features basic games as a form of entertainment, but Grab said that it will also be integrating on-demand video services thanks to its partnership with HOOQ. HOOQ is a local equivalent to Netflix, and was established in 2015 as a joint venture between Singapore telco Singtel, Sony Pictures and Warner Brothers. “Singapore and Indonesia will be the first launch markets for this partnership, with a ‘Video’ tile in the Grab app going live by the end of the first quarter. Philippines and Thailand will follow,” said Grab. Grab will integrate HOOQ’s full content library of Hollywood and Asian films, popular local dramas as well as free-to-air channels from HOOQ. Users will be offered a free three-month access to its content, which can be played directly from the Grab app. 10,000 hours of content from an extensive library of Hollywood films, popular local dramas and free-to-air channels from Hooq. Grab’s group head of strategy Hidayat Liu did not reveal how it would make money off the new service, but acknowledged plans to ultimately monetise it. Meanwhile, HOOQ CEO Peter Bithos suggested Grab would receive a cut of revenue generated by subscription sign-ups via the app. Bithos told TechCrunch that he believes Grab can support its growth and help it pivot from a cheaper but all-subscriber Netflix challenger to a freemium service that requires scale. “Our strategy is around finding digital partners where we are complementary. We are building our tech and partnerships so that customers can easily bump into us without having to download an app or sign up to a different service,” he added.